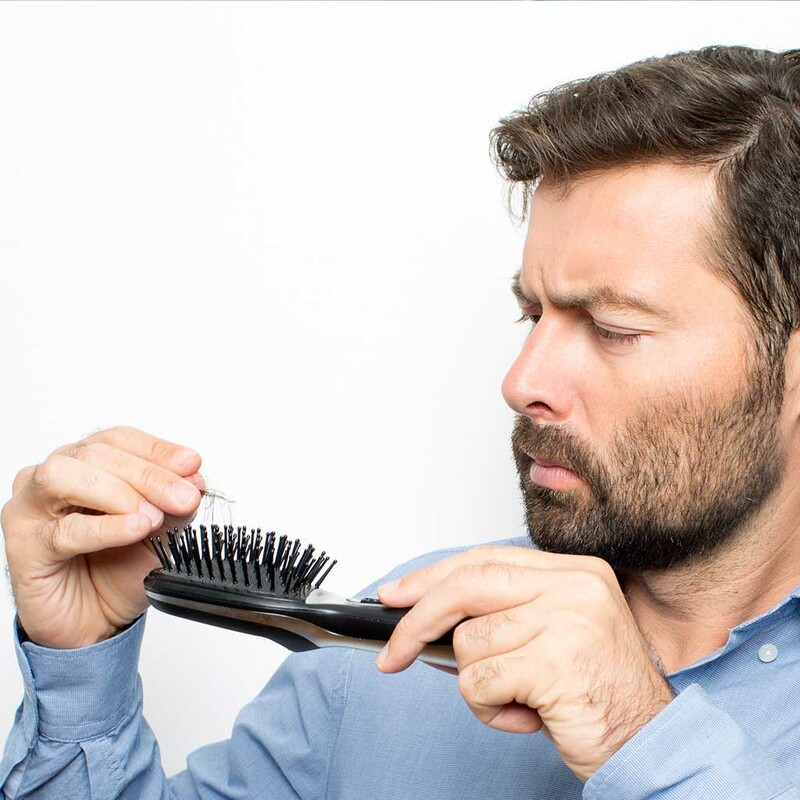 Hair transplantation - implantation at the Derma Hair Clinic in Athens is booming in 2019. What are the points of excellence of our clinic in hair transplantation, laser hair removal, and all facial and skin aesthetic services? Experience over 20 years in laser epilation and removal of tattoos with painless methods and without scars. We have the most up-to-date equipment available on the market, in order to offer you faster and more effective sessions always with ease and satisfaction. All clients who visited our clinic are satisfied. Among them are Actors, Scientists, Politicians and Journalists. Derma Hair Clinic is located in the heart of Athens, just 100 meters from the Megaron Music Metro stop. Many remarkable hotels are close to the clinic. Dermatologist Dr. Keralexis is a Military Doctor, Director of the Dermatology Clinic at the Athens Navy Hospital and has a 20-year clinical experience in dermatology. Understanding and always guiding people and current economic developments, we always offer affordable prices. These features stand out from the rest. 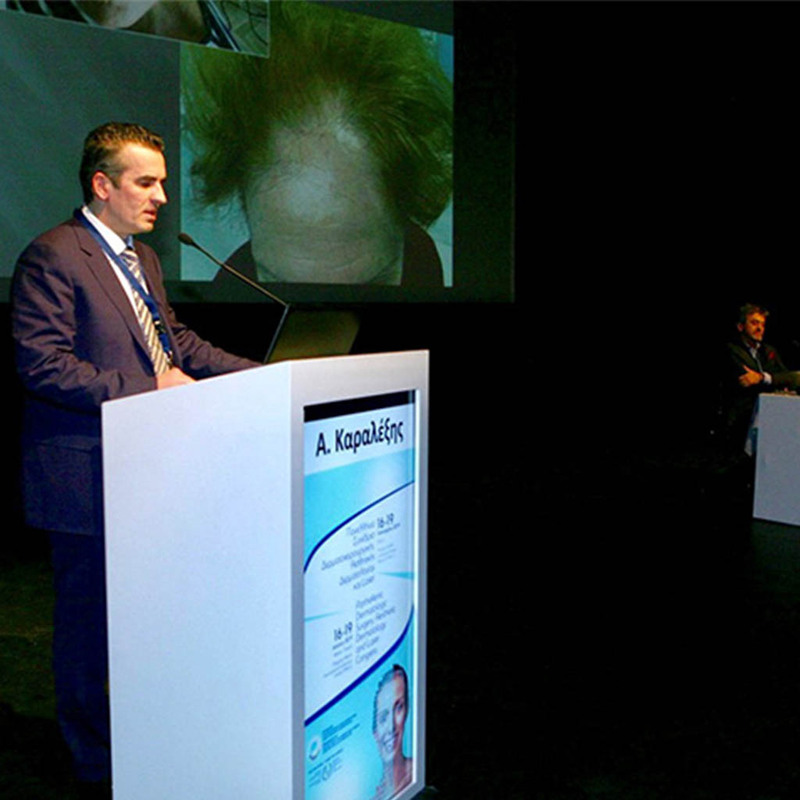 Dr. Karalexis and his team have revolutionized the hair transplant with FUE procedure. At Derma Hair Clinic, Dr. Karalexis provides modern services such as hair transplantation and laser hair removal. He is specialist in the treatment of hair loss, hair thinning and alopecia. He also has specialization in soft hair transplantation for men and women. Dr. Karalexis is waiting for you at his clinic, Derma Hair, for a completely free consultation.